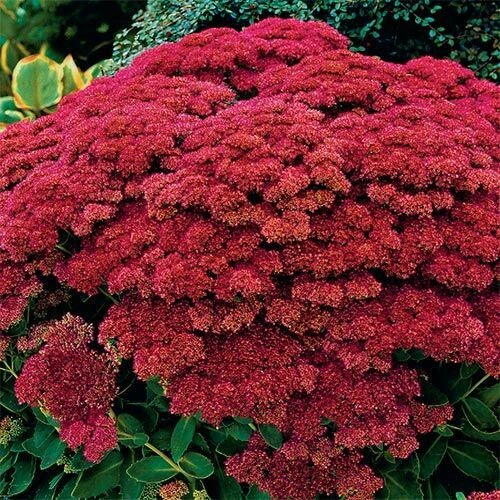 How about choosing shrubs for your Autumn Spectacular!? Whilst walking Teds one autumn morning I was looking at all the gardens we passed – as you do! I really noticed how some shrubs absolutely come into their own when their leaves start to turn red and can actually look even more beautiful than a bed of multicoloured flowers. 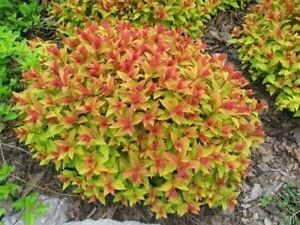 So, it just goes to show, not all choices for shrubs in gardens should be made for their shiny green leaves in Spring and Summer. The luminous green-yellow foliage of the Summer turns brilliant shades of orange, red and yellow in the Autumn. 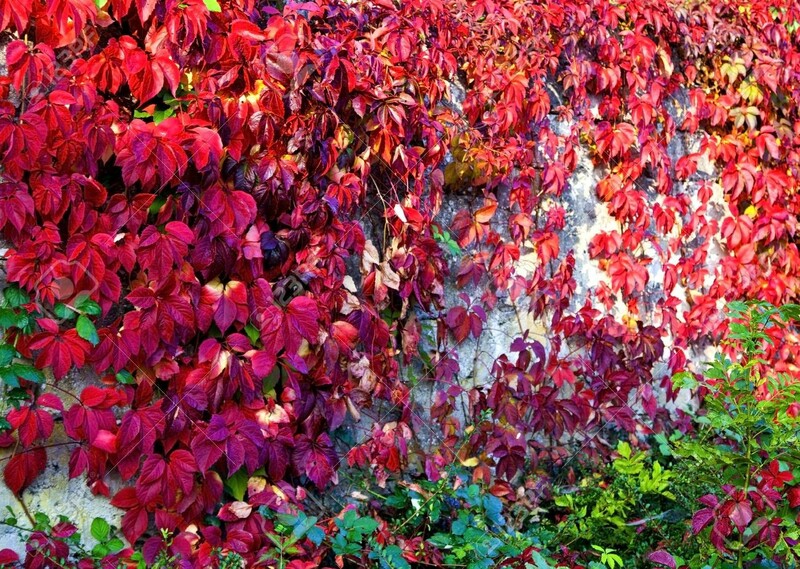 These lovely wall creepers turn scarlet before losing its leaves. 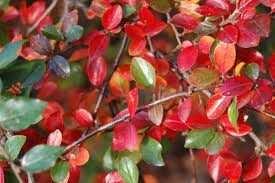 Cotoneaster turns this beautiful golden-red colour and has berries that the birds love! These are fabulous plants, cut them down when they’ve finished and up they come again next year, a real stunner and one of my favourites. 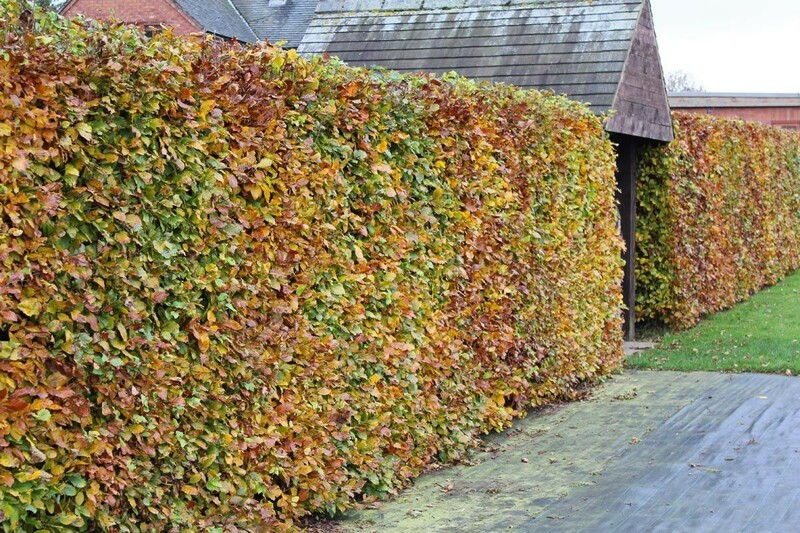 The classic beech hedge, turns brown and retains theleaves until spring, for a varied vista this is perfect. I’d love to know what your favourite shrubs are? Please do share your with us on our Facebook page. 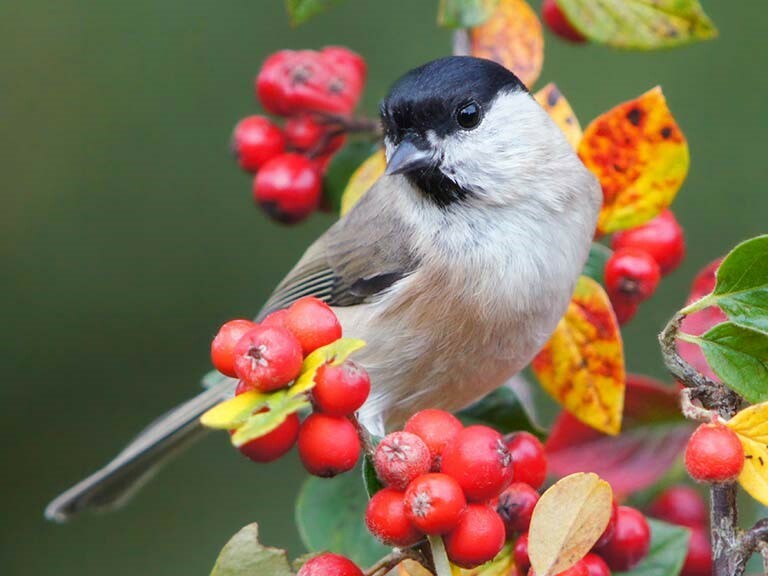 I hope you’re enjoying all the colours of autumn whatever you have in your garden or grounds anyway.